Our home is in these crags. Come join us for dinner. Dead skunk will be served at 6. 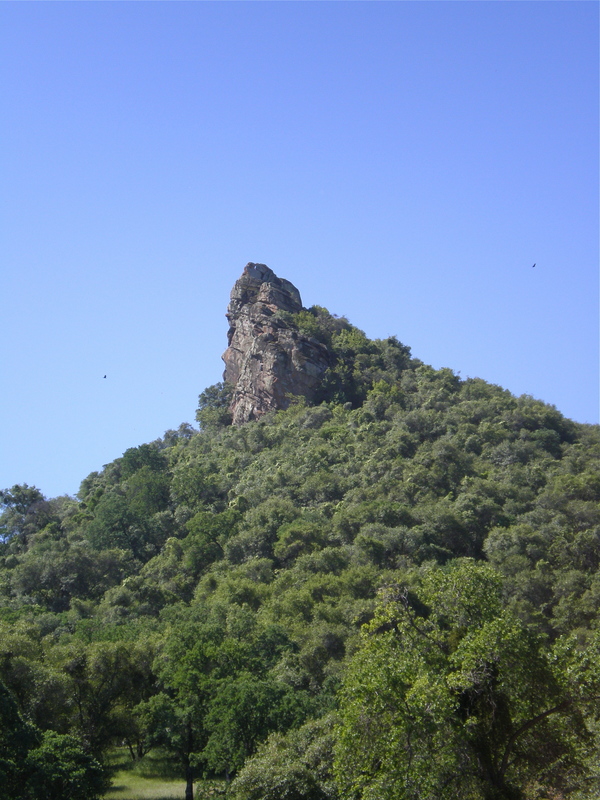 We call this place “craaakeech” – in our language it means “buzzard heaven” – in your language it is “the Sutter Buttes”. No need to phone for buzzard service. The flying patrol is already on the job. 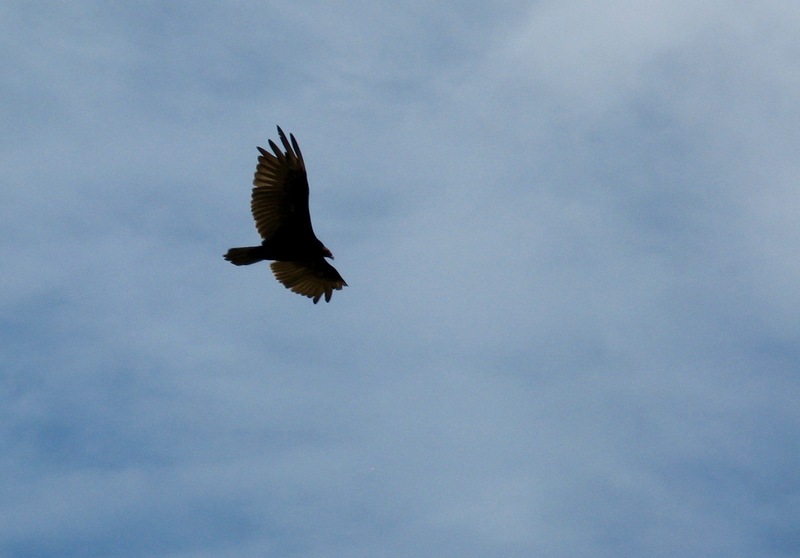 Tags: buzzard, Sutter Buttes, turkey vulture. Bookmark the permalink.